Plumbing emergencies require an immediate response. Call us now. We are a company you can rely on. All of our work is carried out with quality and safety in mind. Our aim is to provide you with a high standard of work at a very competitive price. So whatever your plumbing needs, why not give us a call and see if we can help. There’s a number of factors to consider when choosing your new central heating system. Central heating plays a vital role in your property, heating your home and supplying your property with hot water. There are also a lot of choices available for this system. The type of central heating system that is ideal for your requirements varies on the residents in your property as well as the size and number of bathrooms of your property. At Taps on Plumbing, we understand that your central heating system is a highly important feature in your home and that it can be difficult to choose the correct central heating system. A boiler service is important as it ensures that your boiler correctly and efficiently. At Taps on Plumbing, we understand that your boiler is a highly important part of your central heating system. When something goes wrong, we know how inconvenient and stressful this can be for your household. We are committed to solving issues with your boiler at highly competitive rates and quickly to ensure that disruption is minimised. 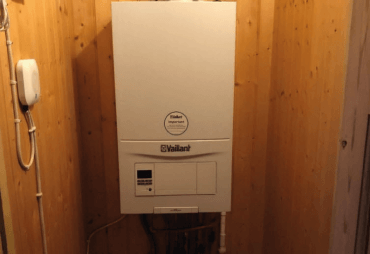 Should you have concerns about your current boiler or wish to make your boiler more efficient then a boiler repair or service is ideally suited to you. We are committed and pride ourselves on offering a comprehensive boiler repair service and boiler service. We will also ensure that all work that is carried out on your boiler is carried out in a safe and effective manner. A blocked sink or toilet is an unpleasant surprise that can pose a wide range of issues. 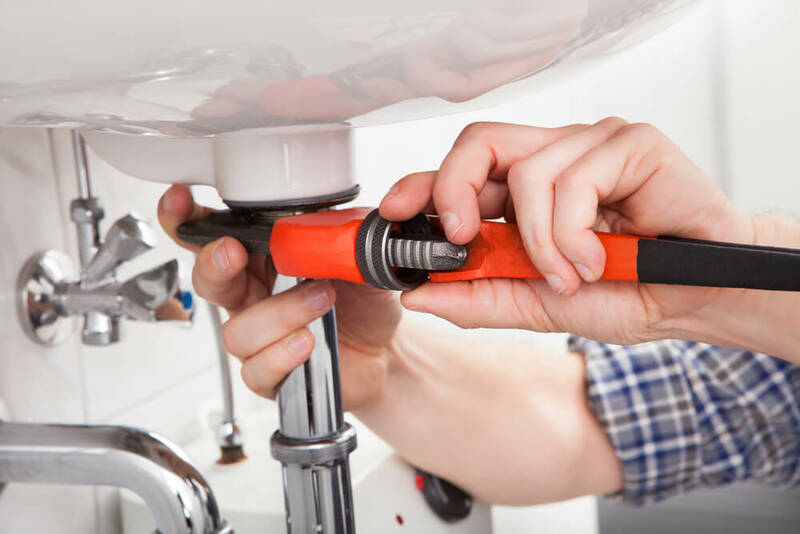 Nobody expects a plumbing emergency but when an emergency happens, you will want to be able to contact emergency plumbers that are reliable and offer a comprehensive service. There’s a range of different emergencies that you may experience and if an emergency occurs, you will also want a service that is fast and effective. Taps on Plumbing have offered emergency plumber services in Bristol for many years. Our team are fully qualified to deal with a range of plumbing emergencies and we offer our 24-hours emergency service to ensure that you are covered should an emergency occur. Upgrades to your bathroom do not necessarily have to be extensive projects. 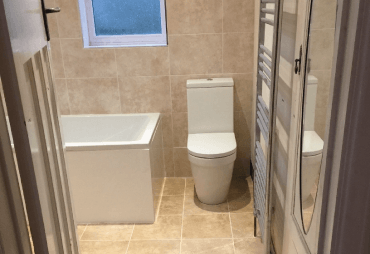 Should you be thinking about the installation of a new bathroom or if you feel as if you may want to refurbish your current bathroom then working with our plumbers in Bristol is a fantastic way to do so. Taps on Plumbing have offered bathroom installation services to our customers in Bristol and the surrounding areas for many years and we pride ourselves on the quality of our bathroom installations. 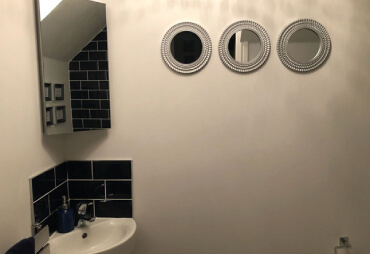 Whether you are planning on adding a small feature to your bathroom such as a shower or toilet to completely re-furbishing your entire bathroom area, our local team are more than happy to help you install your dream bathroom. Renewable energy is becoming more and more important for both domestic and commercial applications. Individuals and businesses are always looking for ways to be greener in their actions. Renewable energy systems and heating systems are becoming more and more popular and it’s no wonder that these innovative ground source heat pump systems are becoming more and more popular. 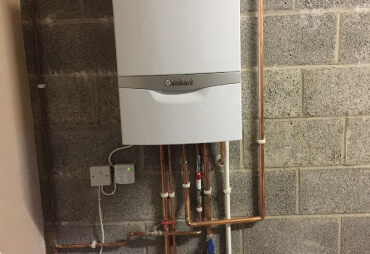 Taps on Plumbing are installers of renewable energy technology and can help your household or business use renewable energy heat pumps to provide water heating through renewable means all year round. You are responsible for the maintenance and repair of flues, appliances and pipework provided for your tenants use by a Gas Safe Registered Engineer. Although there is no prescribed timeframe for these duties, good practice would be the demonstration of regular, annual maintenance checks and subsequent repairs. 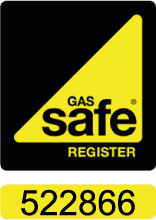 Our engineers are registered with Gas Safe and are on hand to provide this service. Quick and Reliable Repairs of leaks, burst pipes & blocked drains. Devon is a pleasure to do business with very competitively priced, honest and trustworthy, I felt he valued my custom. He has replaced a radiator for me before and I asked him back for more work as he was so good. I look forward to having him again soon for an en-suite installation. Called Dev on a Sat afternoon and explained the issue with our boiler (i. E. No hot water on tap even though the radiator were hot and working fine). After asking for the boiler make and model details he said he would pop around on Monday. Monday came. Advice was provide on the issue with the boiler and pro/cons on a replacement diverter value. Boiler was fixed and work completed to a high standard. He left our kitchen clean and tidy. We will continue to use Dev as our go to plumber. Knowledgeable, experienced (this didn't look like an easy job), honest with excellent prices. Recommended. Installation of new combination boiler and radiators. 2018 © Copyright Digital NRG Ltd. All rights reserved. Developed by: Digital NRG Ltd.